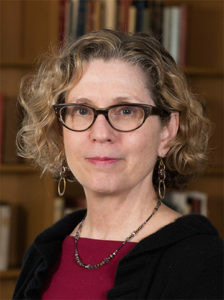 Alison Armstrong is currently the Associate Director for Research and Education at the Ohio State University Libraries. 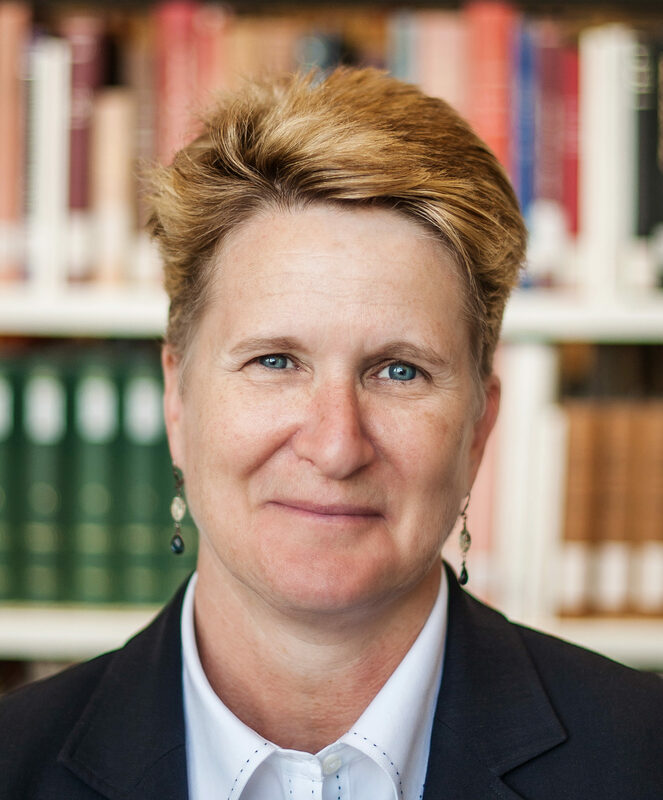 In that role she oversees Research Services, Teaching & Learning, Assessment, Outreach and Engagement, and eight department libraries including the 24/7, 18th Avenue Library which houses Ohio State’s newly opened Research Commons. 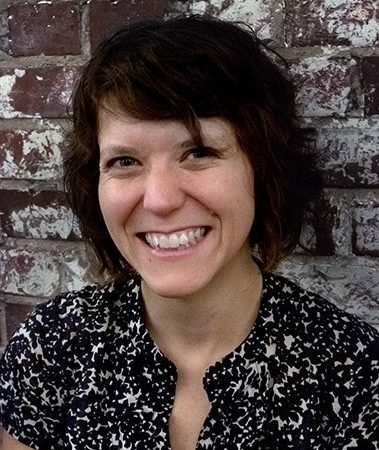 Alison began her career as Instruction Librarian at the University of Nevada, Las Vegas, went on to the University of Cincinnati where she was instrumental in establishing both the First Year Experience/Info Commons Initiative and the Student Technology Resource Center (STRC). She has held leadership positions at the University of California, Los Angeles (UCLA), the American University in Cairo, and at the University of Vermont. 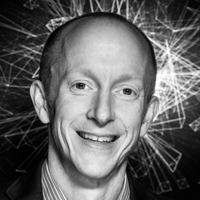 Dale Askey currently serves as the Associate University Librarian for Library & Learning Technologies at McMaster University in Hamilton, Ontario, where he also occupies the role of Administrative Director of the Lewis & Ruth Sherman Centre for Digital Scholarship. He has filled a wide range of roles in libraries, primarily in collection development, public services, Web services, and information technology management. After starting out in libraries and information technology at Washington University in St. Louis, he embarked on his professional library career at the University of Utah, with subsequent stays at Yale University and Kansas State University before joining McMaster in 2011. In 2009-2010, he was a visiting professor in electronic publishing and multimedia at the University of Applied Sciences in Leipzig, Germany, teaching in their library science, publishing, and museum studies programs. His ongoing research projects include documenting the cultural manifestations of the German-speaking minority that remained in the Czech and Slovak Republics after the 1946 expulsion decrees, as well as using historical data to explore the phenomenon of doping in cycling. As the Director of the Center for Digital Liberal Arts and the Acting Director for the Library at Occidental College, Daniel leads efforts to advance digital scholarship and develop information resources across disciplines at the College. In addition to his own teaching and research, Daniel directs a team exploring new ways of teaching with media technologies in and out of the classroom. Prior to directing the center, Daniel held a Council on Library and Information Resources Postdoctoral Fellowship focused on transformational issues related to the digital humanities and digital scholarship. These efforts are an extension of work Daniel began as a doctoral student at the University of Southern California (USC), where he participated in the launch of USC’s Center for Transformative Scholarship and served as a HASTAC (Humanities, Arts, Science, and Technology Alliance and Collaboratory) scholar dedicated to making connections between local and global technology research efforts. Daniel holds a Ph.D. and M.A. in Critical Studies from the University of Southern California and a B.A. in Economics from the University of Michigan. Daniel has contributed chapters to the Flow Anthology from Routledge and the Television as Digital Media collection from Duke, and completed a dissertation entitled Emergent Media Technologies and the Production of New Urban Spaces. Daniel is the Technical Editor for the Archive Journal and sits on the Film Criticism Editorial Board and the HASTAC Steering Committee. Rebecca Graham began her tenure as Chief Information Officer/Chief Librarian at the University of Guelph in May 2012. Rebecca also currently serves as Chair, Board of Trustees, for the Art Gallery Guelph. Prior to Guelph she spent several years working in the libraries of Harvard University. 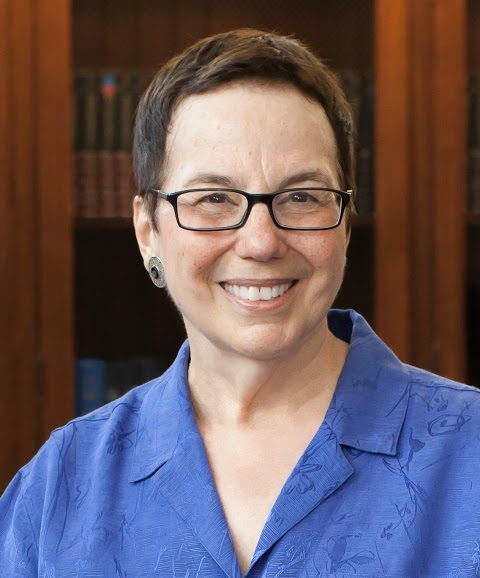 She began her Harvard tenure in 2003 as Associate Director for Library Operations at the Countway Library of Medicine and moved to the Harvard College Library in 2006 where she served as the Associate Librarian for Preservation, Digitization and Administrative Services. Before Harvard, Rebecca’s academic library experience included responsibilities for library information technology and the digital library program at Johns Hopkins University. 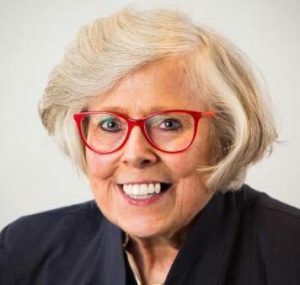 She served as the Director and Program Associate for the Digital Library Federation (DLF) in Washington, DC, and she served as Manager, Integrated Library Systems at the University of Illinois at Urbana- Champaign. Toby Graham is University Librarian and Associate Provost at the University of Georgia. Previously, he served the University as Deputy University Librarian and director of the Hargrett Rare Book and Manuscript Library. Graham has directed the Digital Library of Georgia, the state’s collaborative digitization initiative and regional hub for the Digital Public Library of America, and he served as co-director of the award-winning Civil Rights Digital Library. Graham earned a Ph.D. in information science from the University of Alabama. He received the Alabama Author Award for Non-Fiction for his book on library segregation in Alabama and is a recipient of the ALISE/Eugene Garfield and Phyllis Dain Awards for his doctoral research. Currently, Graham chairs the Georgia Historical Records Advisory Council and serves on the Georgia Humanities Council Board of Directors. Harriette Hemmasi is the Joukowsky Family University Librarian at Brown University, where she has oversight for the library system and provides leadership in the delivery and integration of information resources and new technologies into the campus’ teaching, learning, and research environment. During her time at Brown, Hemmasi has explored and built expertise among her colleagues in digital scholarship and online teaching and learning. As co-principal investigator of a recent grant from The Andrew W. Mellon Foundation, administered jointly by the University Library and the Office of the Dean of the Faculty, Harriette is leading her staff to support the development, dissemination, and preservation of long-form, interactive digital publications produced by Brown faculty in the humanities and humanistic social sciences. Hemmasi came to Brown from Indiana University, Bloomington, where she served as Executive Associate Dean of Libraries. She previously served as the Interim Associate University Librarian for Technical and Automated Services and also the former music librarian at Rutgers University. Hemmasi received her master’s in library and information science from the University of California–Berkeley, a master’s in music from Indiana University (Bloomington), and a bachelor’s in music from Baylor University. Joan K. Lippincott is the Associate Executive Director of the Coalition for Networked Information (CNI), a joint program of the Association of Research Libraries (ARL) and EDUCAUSE. 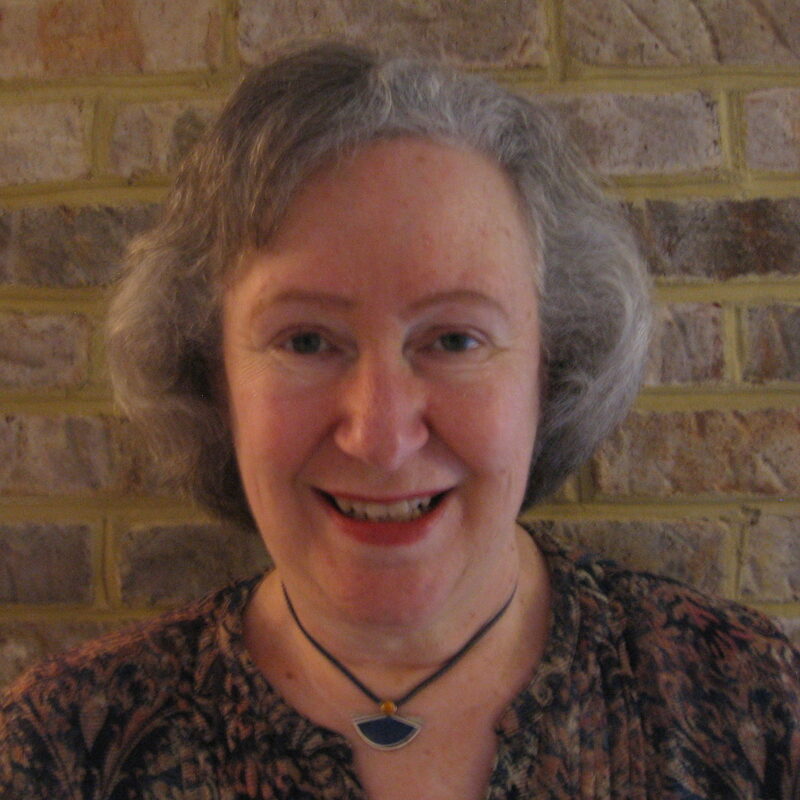 Joan is a widely published author and frequent conference speaker. She is past chair of the Association of College & Research Libraries (ACRL) New Publications Board, serves on the boards of the New Media Consortium, portal, The Reference Librarian, and the Networked Digital Library of Theses and Dissertations (NDLTD) and on the advisory board of the Journal of Learning Spaces. She has served on the Advisory Boards of the Horizon Report, the Learning Spaces Collaboratory, the Learning Space Toolkit project, and the EDUCAUSE ELI Seeking Evidence of Impact project. Prior to joining CNI, Joan was a librarian at Cornell, Georgetown, and George Washington universities, and SUNY Brockport. Joan received her Ph.D. in higher education from the University of Maryland, an M.L.S. from SUNY Geneseo, and a B.A. from Vassar College. 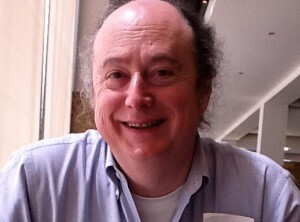 Clifford Lynch has led the Coalition for Networked Information (CNI) since 1997. CNI, jointly sponsored by the Association of Research Libraries and EDUCAUSE, includes about 200 member organizations concerned with the intelligent uses of information technology and networked information to enhance scholarship and intellectual life. CNI’s wide-ranging agenda includes work in digital preservation, data intensive scholarship, teaching, learning and technology, and infrastructure and standards development. Prior to joining CNI, Lynch spent 18 years at the University of California Office of the President, the last 10 as Director of Library Automation. 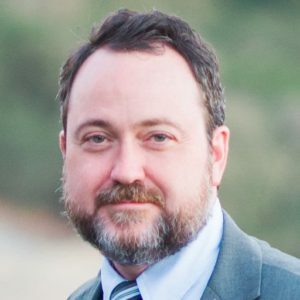 Lynch, who holds a Ph.D. in Computer Science from the University of California, Berkeley, is an adjunct professor at Berkeley’s School of Information. He is both a past president and recipient of the Award of Merit of the American Society for Information Science, and a fellow of the American Association for the Advancement of Science and the National Information Standards Organization. In 2011 he was appointed co-chair of the National Academies Board on Research Data and Information; he serves on numerous advisory boards and visiting committees. 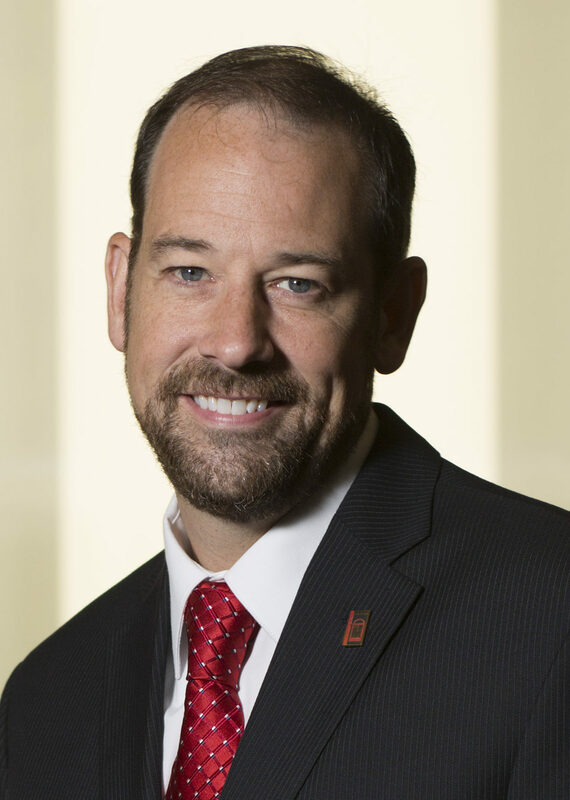 His work has been recognized by the American Library Association’s Lippincott Award, the EDUCAUSE Leadership Award in Public Policy and Practice, and the American Society for Engineering Education’s Homer Bernhardt Award. Liz Milewicz heads the Digital Scholarship Services department in Duke University Libraries. Her team partners with researchers and students on digital research, teaching, and publishing projects (http://sites.duke.edu/digital) and provides training and consulting in digital approaches to scholarship. She helped to plan and launch a new space for research, called The Edge: The Ruppert Commons for Research, Technology, and Collaboration (http://library.duke.edu/edge), where project teams pursue interdisciplinary, data-driven, and digitally reliant research. Before coming to Duke in 2011, Liz managed two National Endowment for the Humanities-funded digital humanities projects at Emory University (The Expanded Online Transatlantic Slave Trade Database, http://slavevoyages.org, and African Origins, http://african-origins.org) and worked with the Emory Libraries on a range of digital library initiatives. Rikk Mulligan is the Program Officer for Scholarly Publishing at the Association of Research Libraries (ARL), a two-year fellowship funded by the American Council of Learned Societies (ACLS) through their Public Fellows Program. 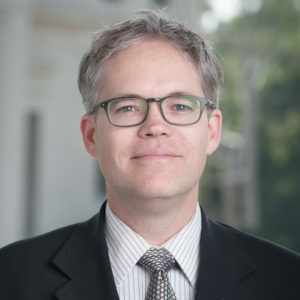 He works with a joint task force of ARL and the Association of American Universities (AAU) to promote the use of the enhanced capabilities of digital technology to move the academy towards new, sustainable, affordable, innovative forms of digital scholarship. He also tracks initiatives in digital publishing and support for digital scholarship within ARL member libraries, including reporting on developing trends in digital humanities research tools and methods. Rikk holds a Ph.D. in American studies from Michigan State University (MSU), where his interdisciplinary studies in popular culture combined work in American history, literature and media. In addition, he has more than twelve years experience as a user interface and Web designer and worked in both the Roy Rosenzweig Center for History and New Media at George Mason University and Matrix, the Center for Digital Humanities and Social Sciences at MSU, on digital humanities projects. Through his scholarly and professional work, he has been encouraging the move of research and scholarship to an online environment. 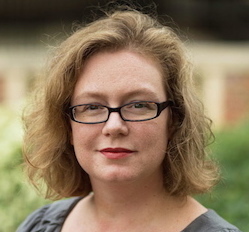 Bethany Nowviskie is executive director of the Digital Library Federation at CLIR and a Research Associate Professor of Digital Humanities (DH) at the University of Virginia (UVa). From 2007-2015, she directed the Scholars’ Lab and department of Digital Research and Scholarship at the UVa Library. Nowviskie also served as Special Advisor to UVa’s Provost for DH affairs, and was chair of Virginia’s General Faculty Council. She has been active in interdisciplinary digital scholarship and technology for libraries and archives since the mid-1990s. Susan Nutter is the Vice Provost and Director of Libraries at North Carolina State University (NCSU). Under her leadership, the NCSU Libraries was the first university library to win ACRL’s Excellence in Academic Libraries Award, and members of her staff have won nine Library Journal “Movers & Shakers” awards. In 2005, Susan received Library Journal’s “Librarian of the Year” award, and this past January she was named the Association of College & Research Libraries (ACRL) Academic/Research Librarian of the Year. In addition, the NCSU Libraries is the only academic research library to be named as a finalist for the 2016 Institute of Museum and Library Services (IMLS) National Service Medal. In January of 2013, the NCSU Libraries opened the James B. Hunt Jr. Library on NCSU’s Centennial Campus. Designed by Snøhetta, the Hunt Library has been awarded the 2014 Stanford Prize for Innovation in Research Libraries, the 2014 American Institute of Architects (AIA) Education Facility Design Award, the 2014 American Library Association (ALA) Library Interior Design Award, and the 2013 AIA/ALA Building Award for distinguished accomplishment in library architecture. Bryan Sinclair is Associate Dean at Georgia State University Library with evolving interests in collaborative research and discovery spaces, data services, digital scholarship, and exploring new roles for librarians. At Georgia State, he provides leadership for public-facing functions of the library, including on-site and virtual research support, instruction, research data services, and technology support. Most recently, he served as project lead on CURVE: Collaborative University Research & Visualization Environment (http://curve.gsu.edu), a unique, technology-rich discovery space located in the main downtown Atlanta library supporting digital scholarship and visual research.